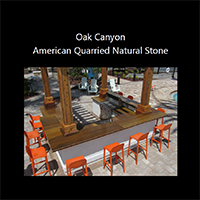 Oak Canyon Slabs are a 100% natural stone with a wood grain appearance. 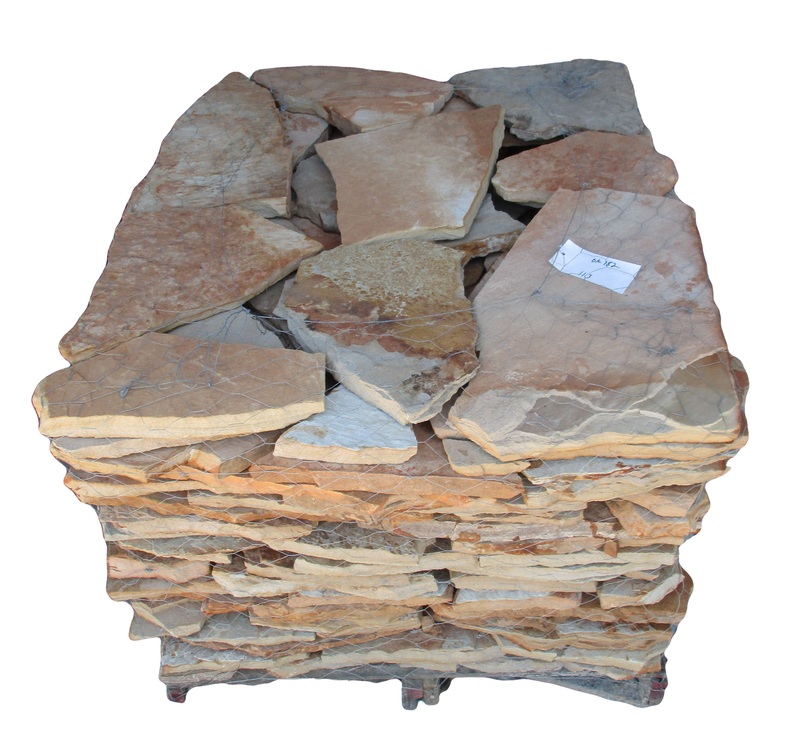 Our Oak Canyon Slabs are a type of quartzitic stone which has similar density and compressive strength to that of granite. 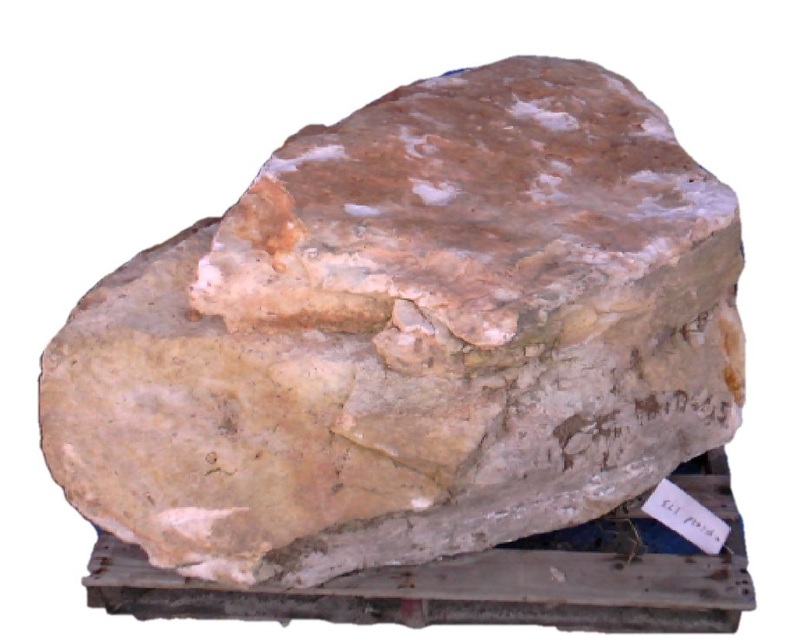 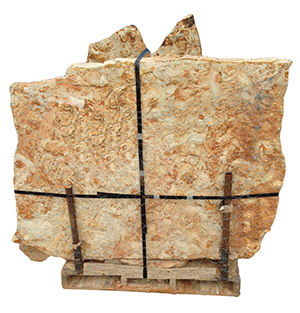 While most types of granite tend to look similar, Oak Canyon Slabs all have unique patterns. 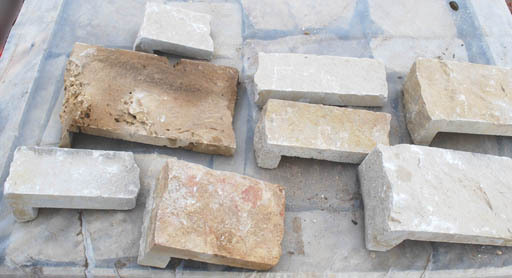 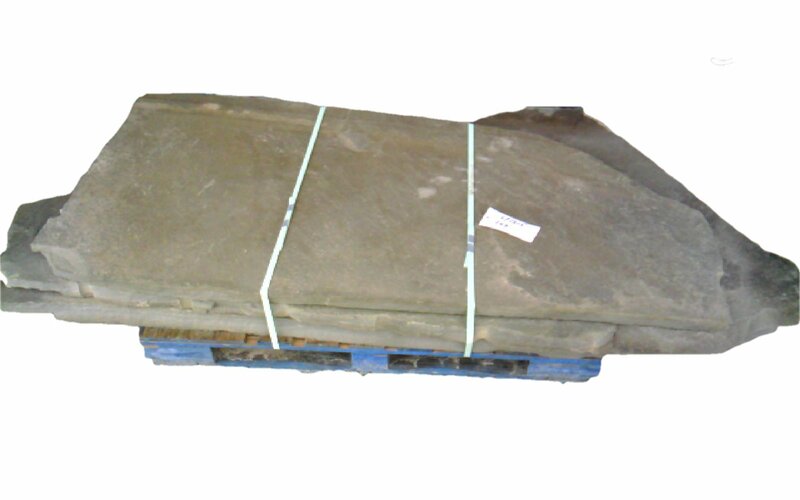 However, slabs cut from the same block of stone will have consistant patterning that will allow these slabs to be installed together. 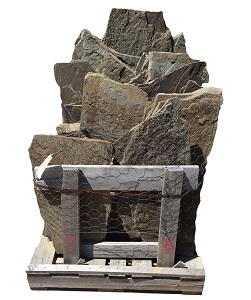 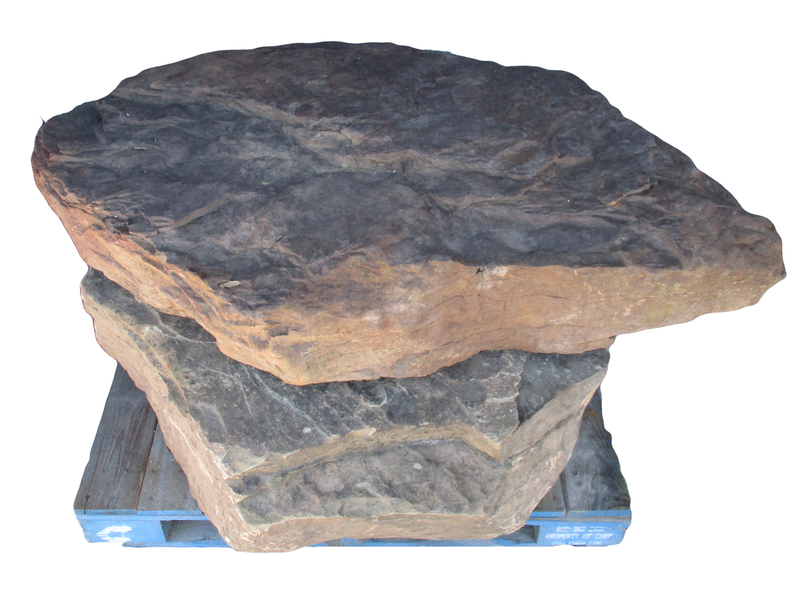 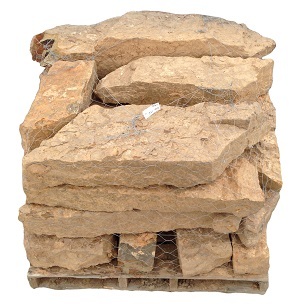 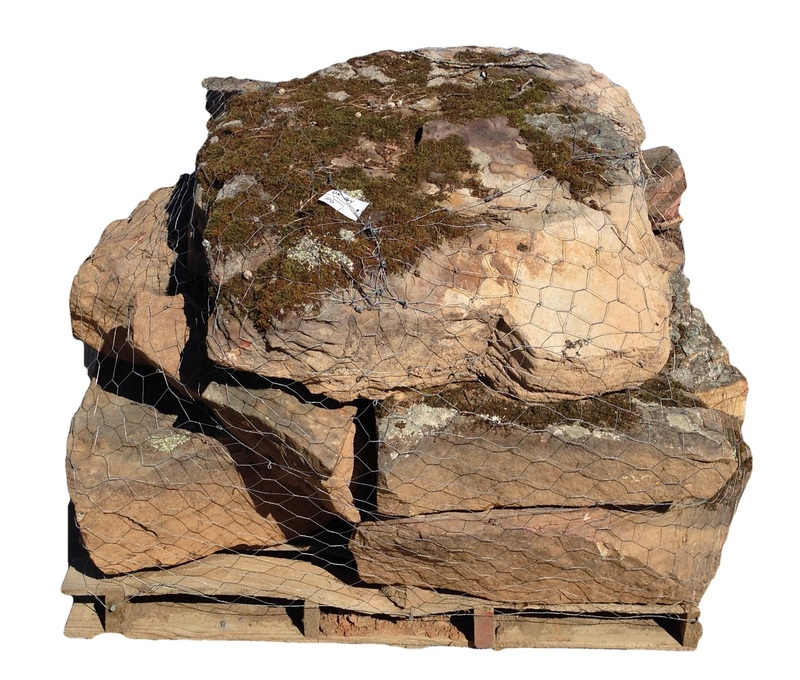 Oak Canyon Slabs come from the quarry in a variety of sizes that can meet everyone's needs. These unique Natural Stone tiles are finally available! 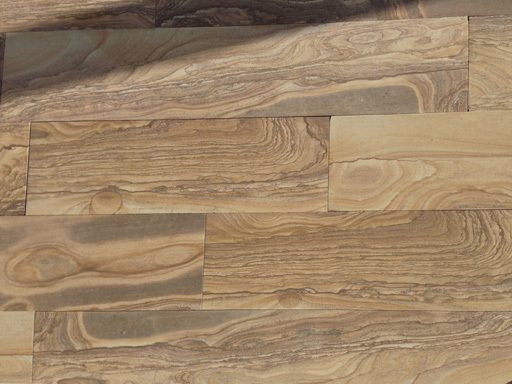 Previously found only in 2cm, 3cm, and 6cm thicknesses, the new 1/2" planks can now be utilized in virtually any application tile is used - interior or exterior. 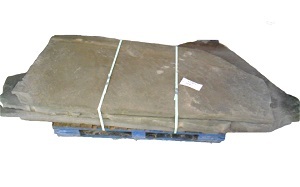 The planking comes standard in 8" widths, and random lengths, varying between 18"-45". 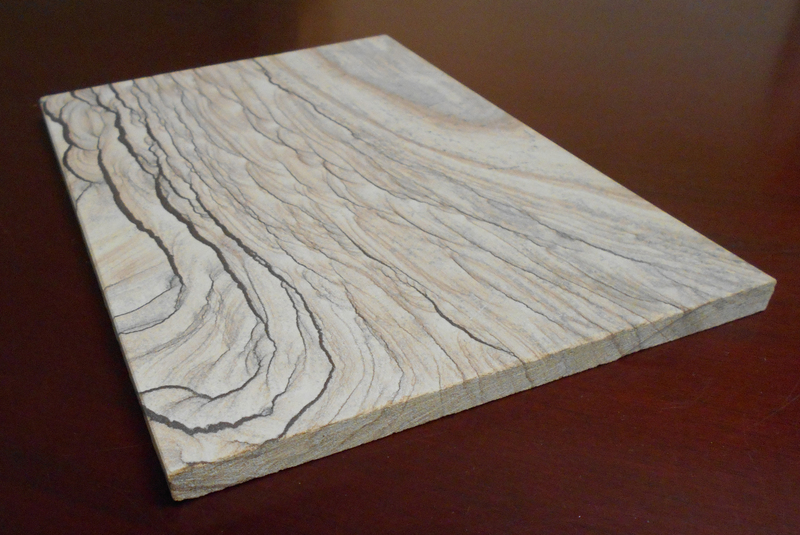 The surface is a "brushed" or "leathered" finish, with an amazing texture, like you would find with wood grain. Thin Veneer Stone is 100% Natural Stone, cut thin for light installation. 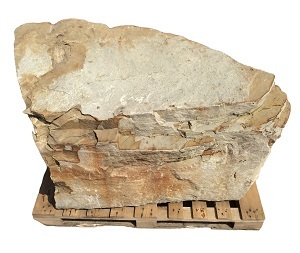 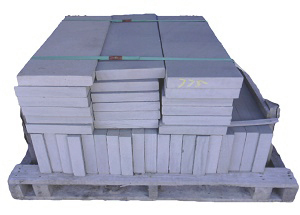 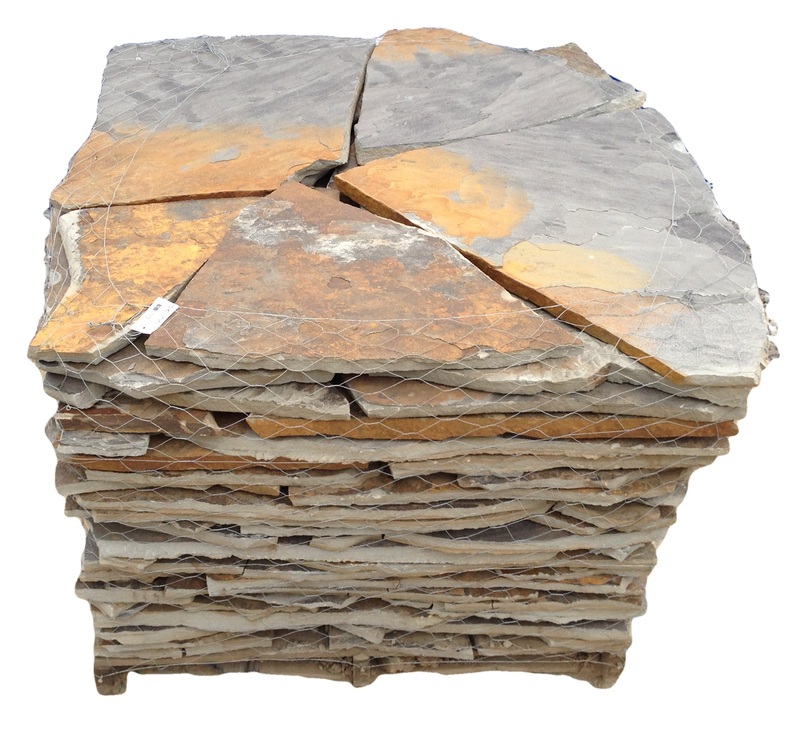 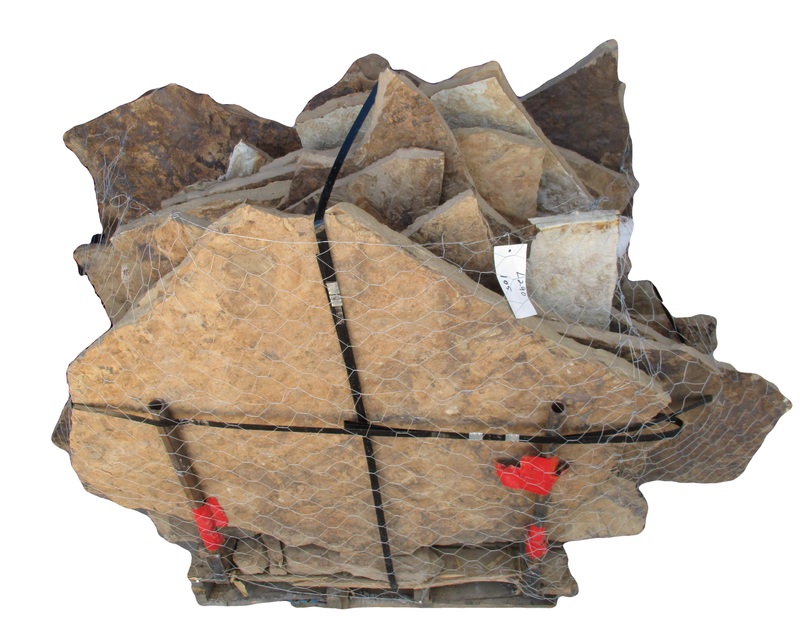 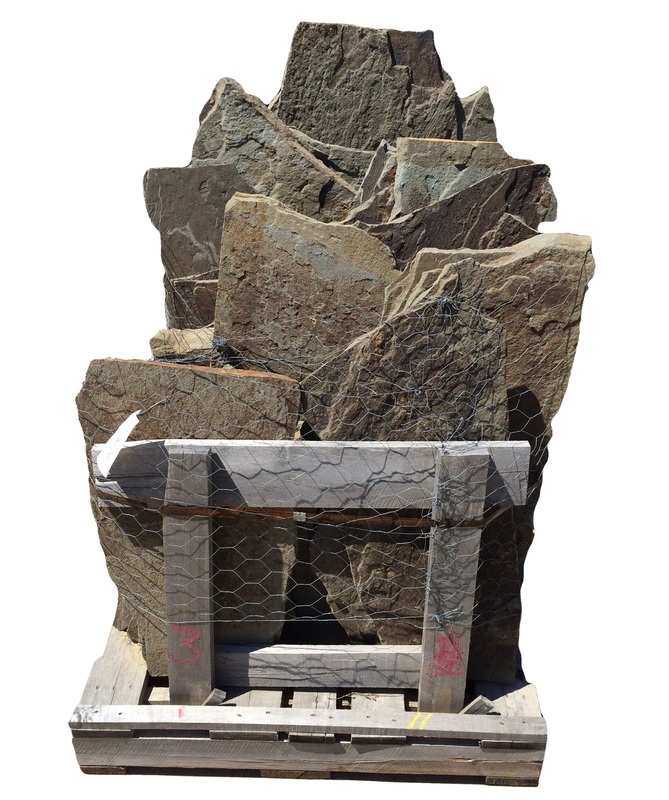 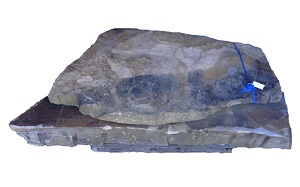 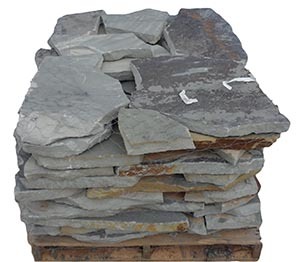 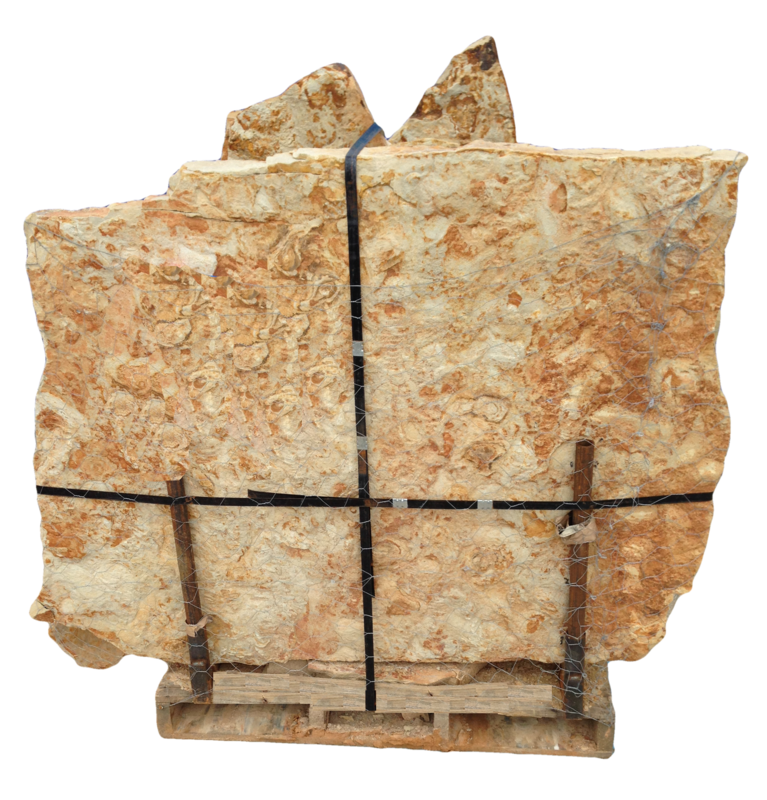 We carry a wide selection of Thin Veneer Stone flats and matching 90 degree corners. 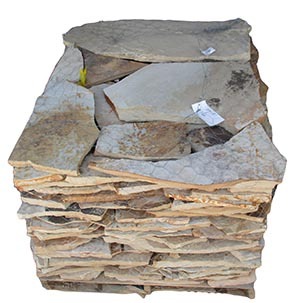 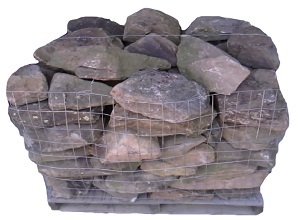 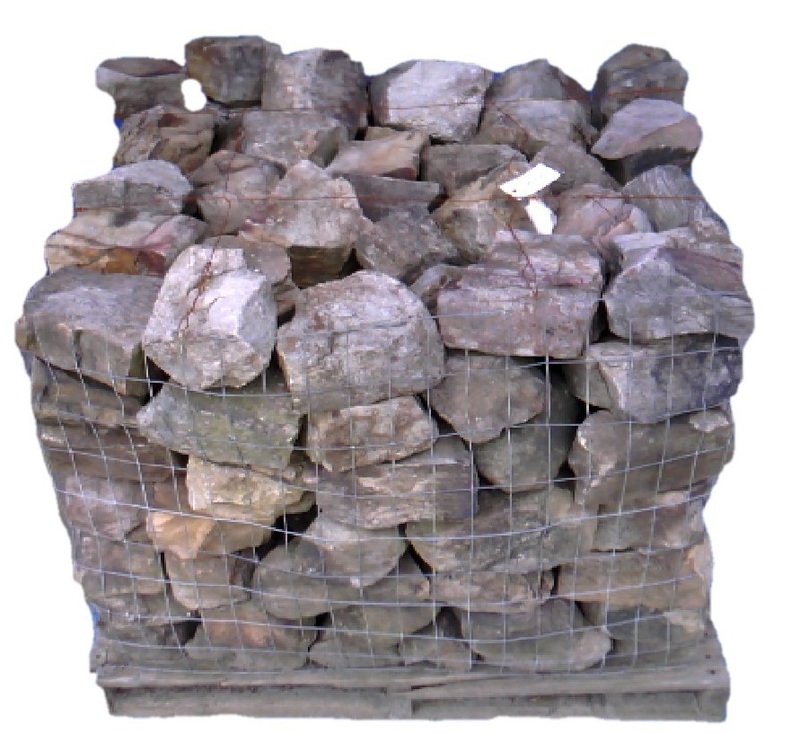 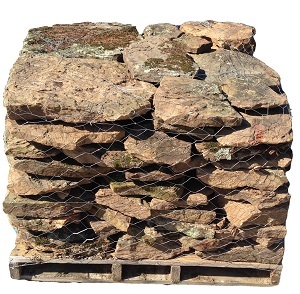 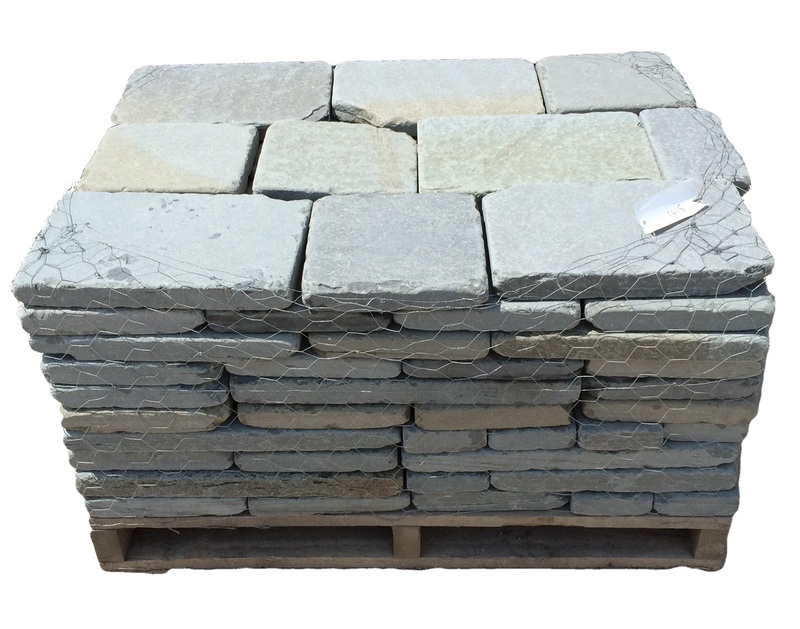 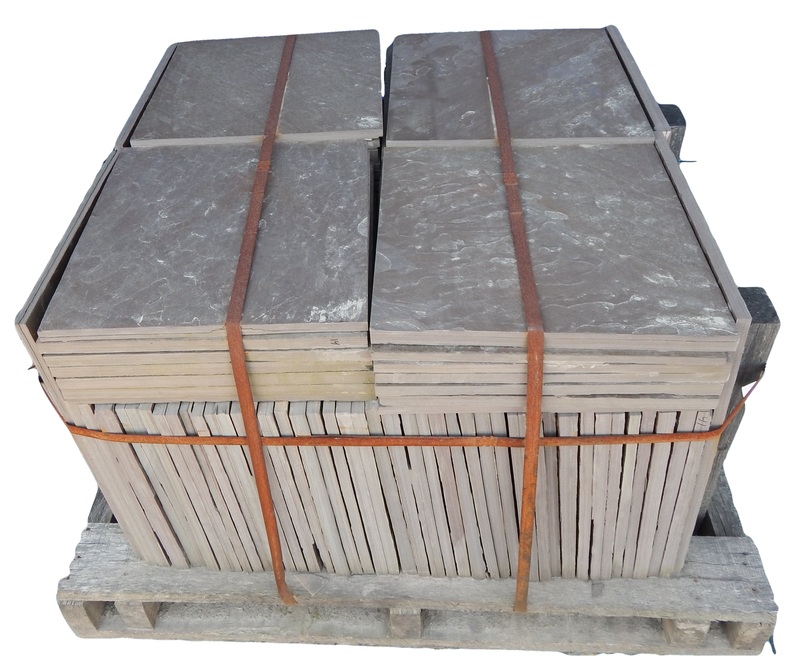 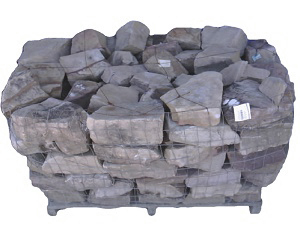 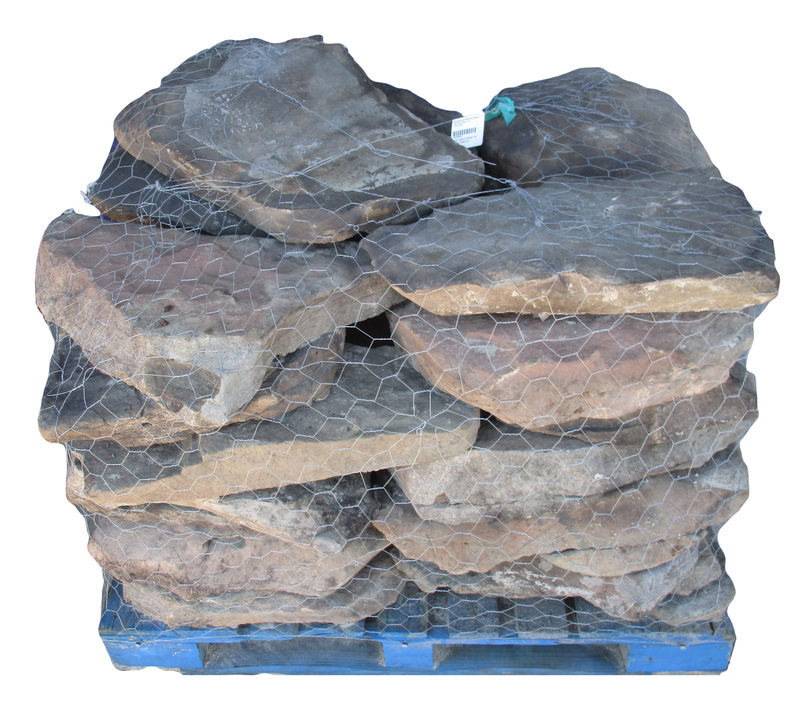 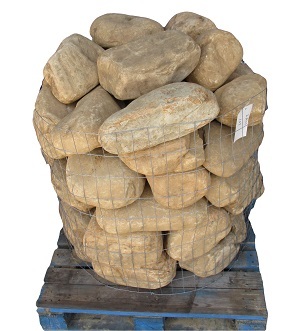 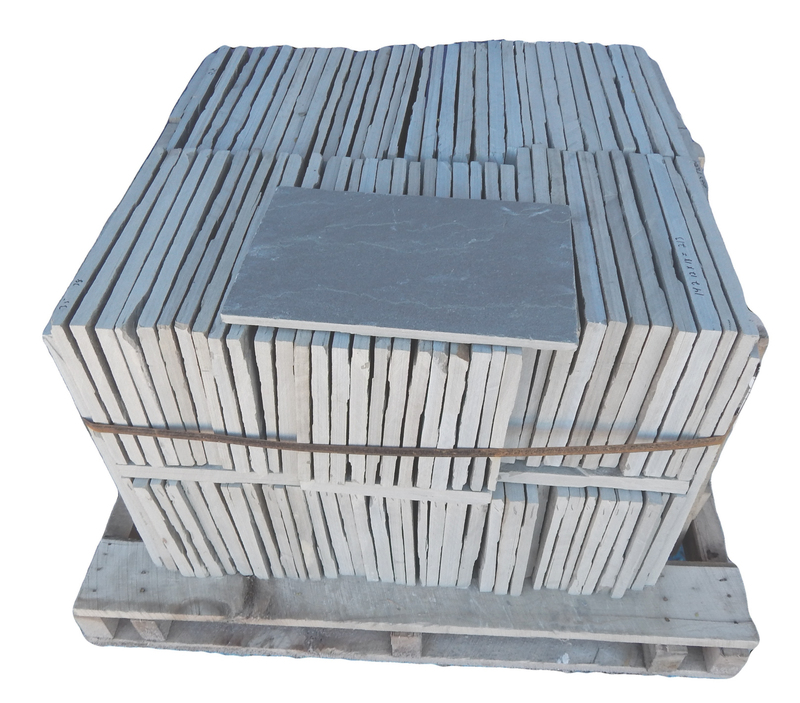 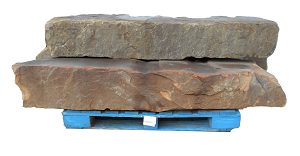 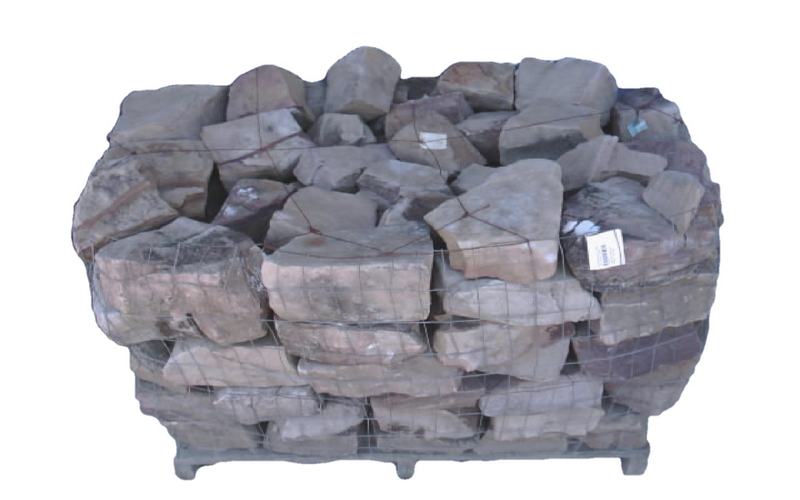 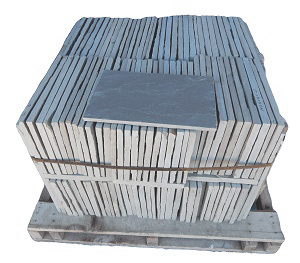 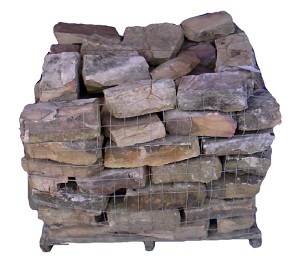 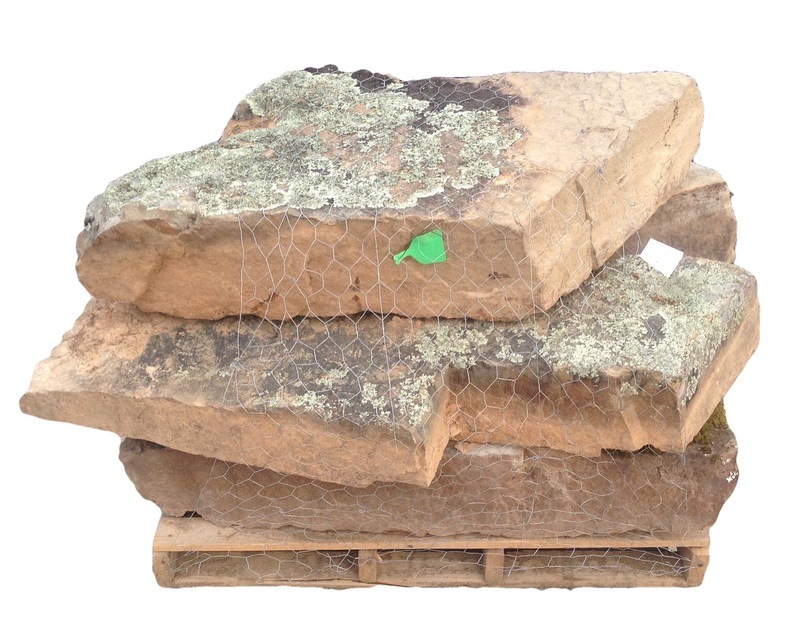 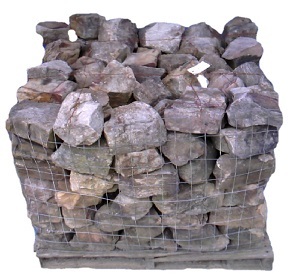 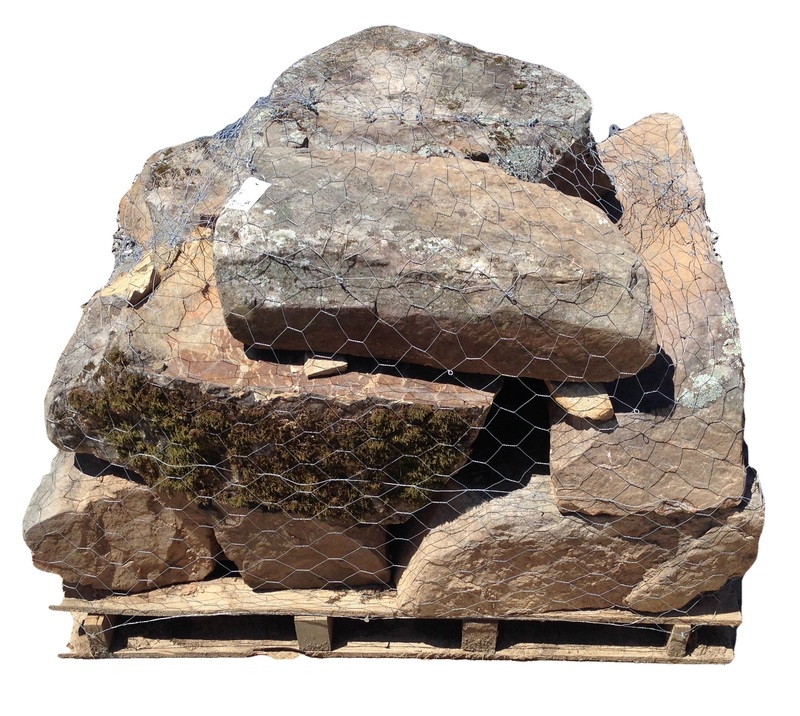 Thin Veneer Stone has the appearance of full blocks of stone veneer, but are cut thin to approximately 3/4 inch to 1-1/2 inch thick.